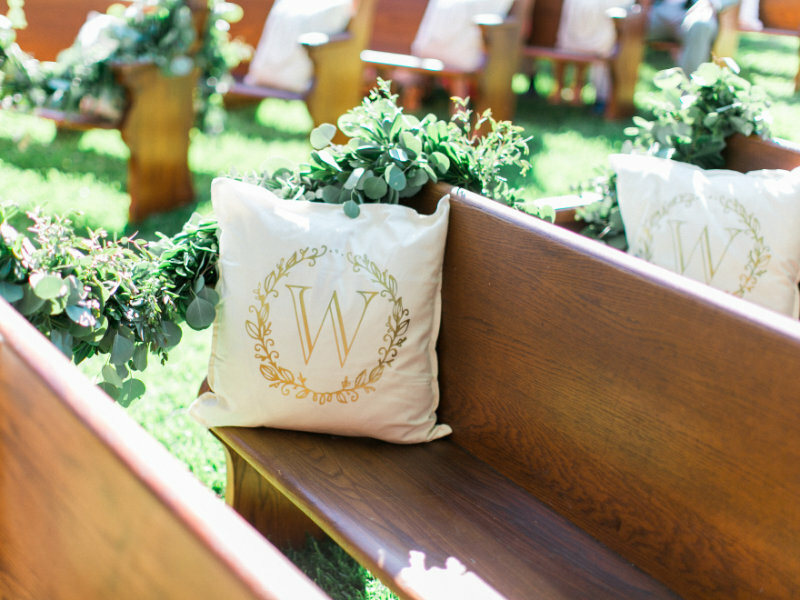 Vintage, Shabby Chic, and Rustic themes are being praised among the most popular wedding themes as of late. 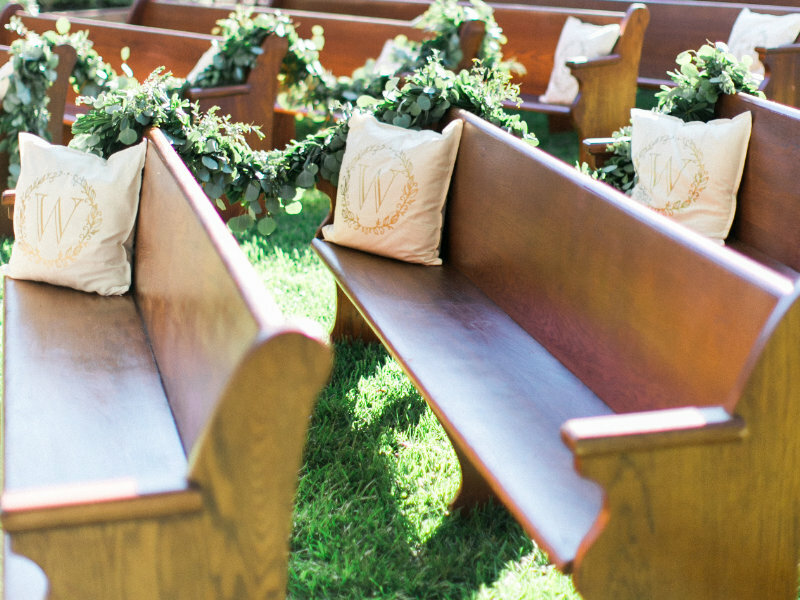 Our 100-yr-old Vintage Church Pews will definitely make a statement if this is the look and feel you are striving for with your Wedding. 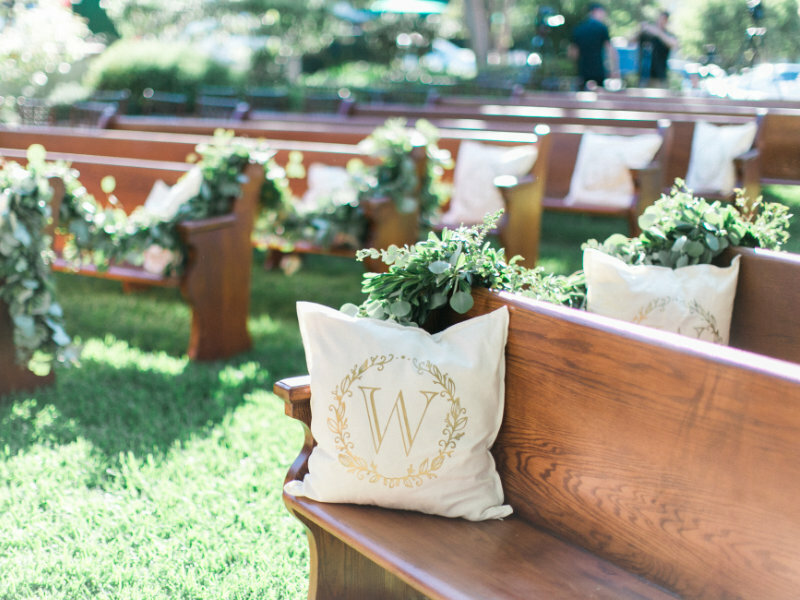 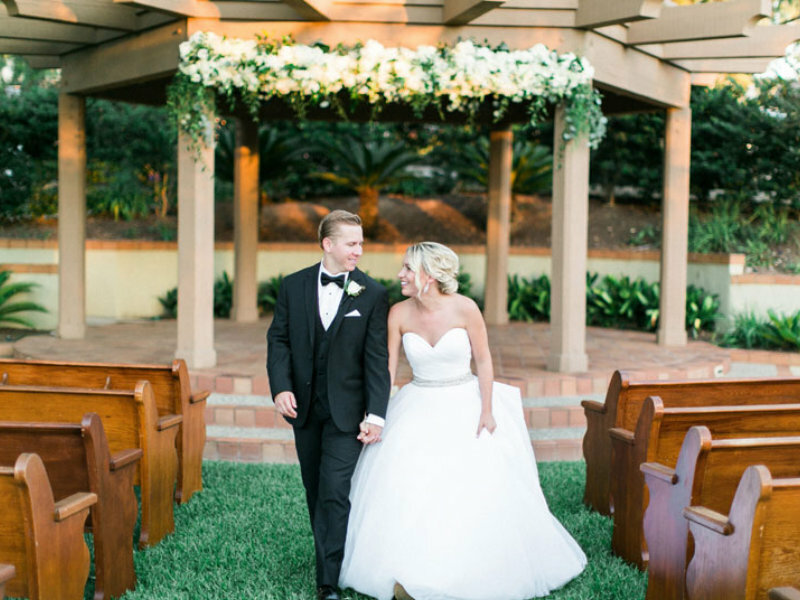 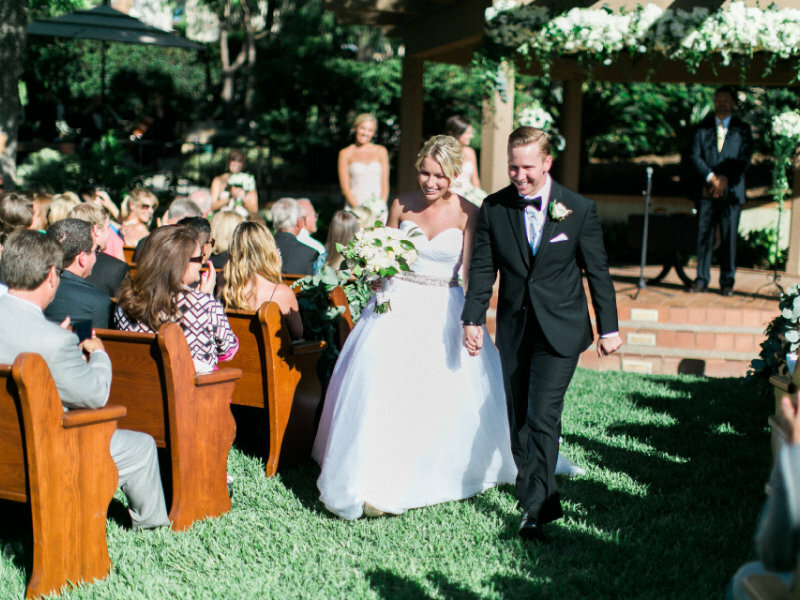 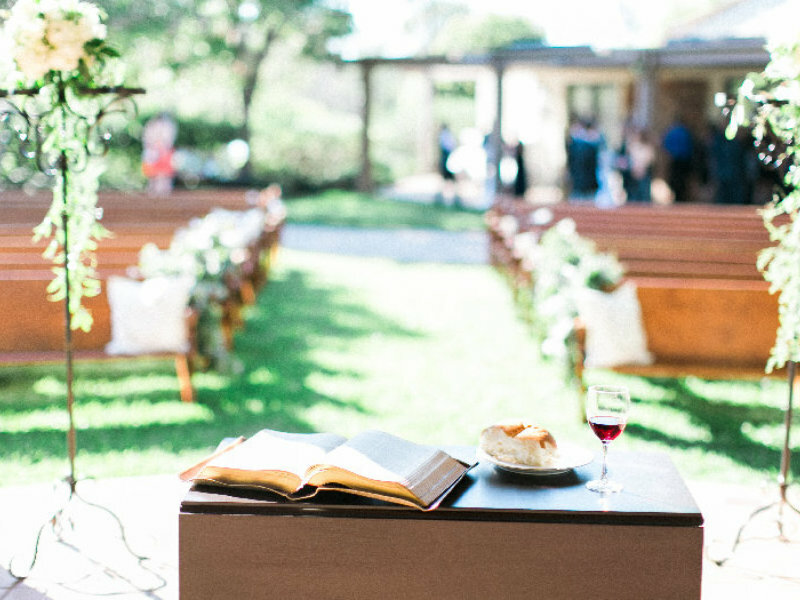 For the Avant-garde couple with the family that revels in tradition, there is no better option for ceremony seating than vintage church pews. 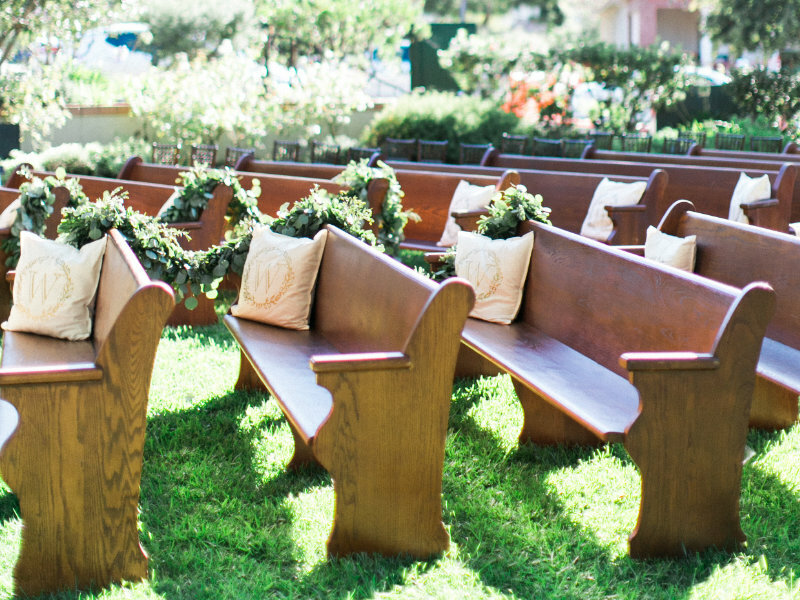 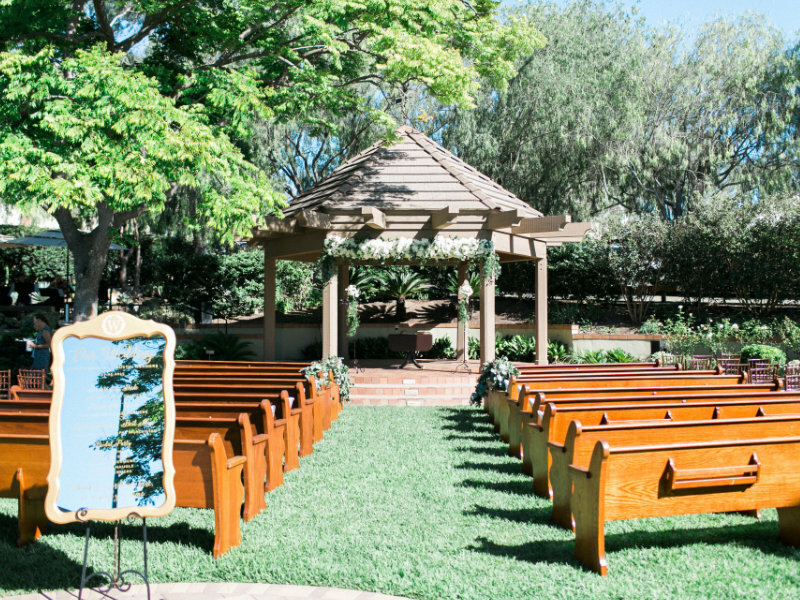 We will drop off, set up and pick up our pews on the day of your event. 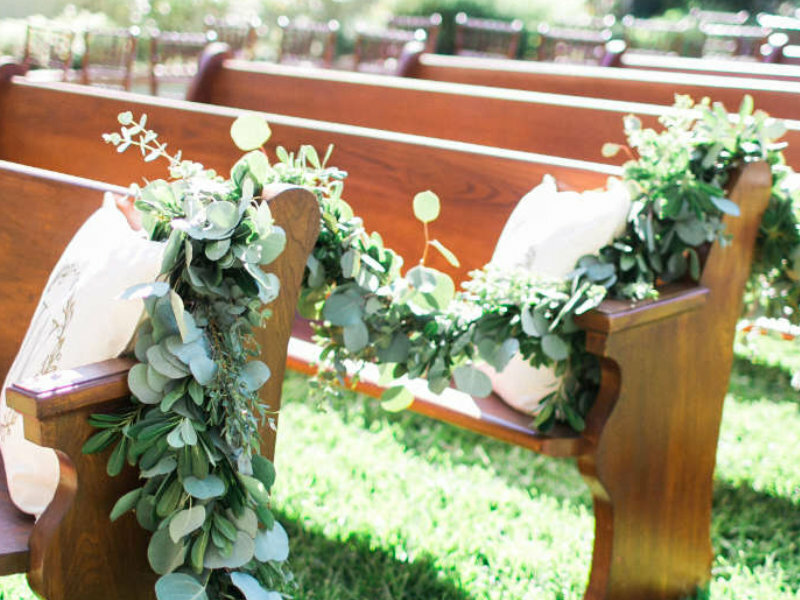 No effort required!